10 years ago, interning was something only a handful of college students did. Now many programs make it a requirement to intern while pursuing your degree. 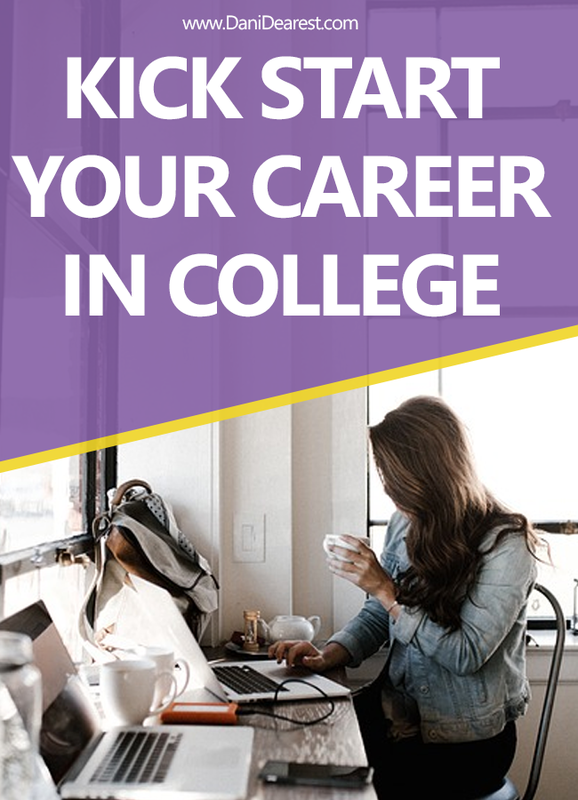 However, even if you don’t have you intern to graduate, interning while attending college is a fantastic way to get a leg up and a foot in the door into your future career path. Having something on your post-grad resume that shows that you are able to juggle the responsibilities of work and school looks great to potential employers, especially if you are able to get an internship at a company within your degree field. As you approach graduation, the panic will set in. The questions of “what are your post-grad plans?” will start. Do you have an answer? 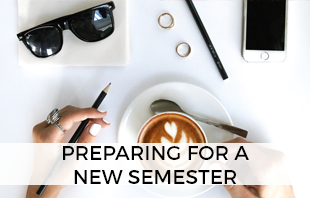 Start applying to jobs about 3 months before you graduate. When I say apply, I mean apply apply apply. This may feel like a game of throwing resumes at the wall and seeing what sticks… but when the right person finally sees your awesome qualifications and picks you from the pile for the interview of your dreams, you’ll thank me. Not only does volunteering look great on a resume, it’s also a great time to network and build soft skills like leadership and organization which will help you start your career in college and after graduation. I’ve talked before about how starting an on campus student organization completely changed my college career, but I still can’t say it enough. My experience in being a student leader is one of the major things that made me stand out when interviewing for my internship and my current full-time position. 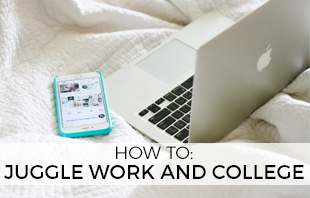 Organization, time management, and responsibility are major skills needed in any workplace job. 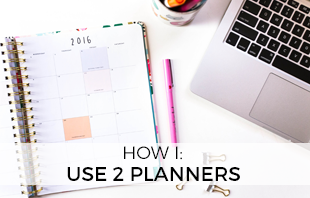 Seriously, if you don’t have this down now you need to get a planner and experiment – see what works for you! Learn how you manage time and what organizational structure works for your brain. Aside from starting a student organization, starting this blog is the best thing I could have done for my career. I didn’t know it at the time… but my manager even told me that my experience with my blog was the main reason she hired me. Starting a side hustle shows organization, determination, passion, loyalty, and that you’re a self-starter. It is also a great way to learn and demonstrate technical skills such as writing, using a blogging platform like WordPress, HTML/CSS coding, photography, marketing, and social media. Can you say hire me? Let’s be honest, college doesn’t cover everything you need to know in the real world. What happens when you break into your career field and find that every job you want has a requirement for a program/skill you don’t know how to use? Time to learn on your own. There are some fantastic tutorials out there (official and non-official) for anything you want to learn. From HTML coding and graphic design to public speaking and even building a house from scratch, you can learn anything on the internet. Use official tools such as tutorials through Microsoft or Adobe, or turn to everyday experts on YouTube for help. I’m self-taught in all of my most marketable skills like social media, HTML coding, Photoshop, and more. It works. Now, go out there and get hired. 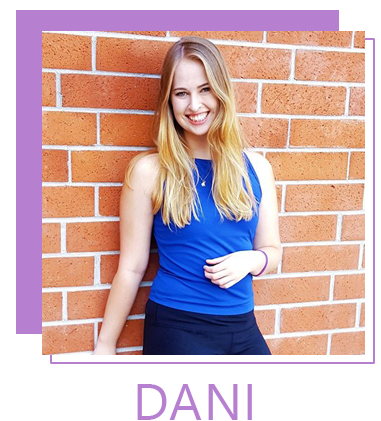 Than you for the insightful tips Dani! I think that starting a side-hustle is one of the most important ones on this list! 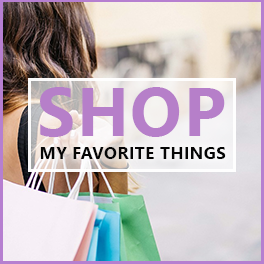 It was during college that I decided to start my blog business and haven’t looked back.